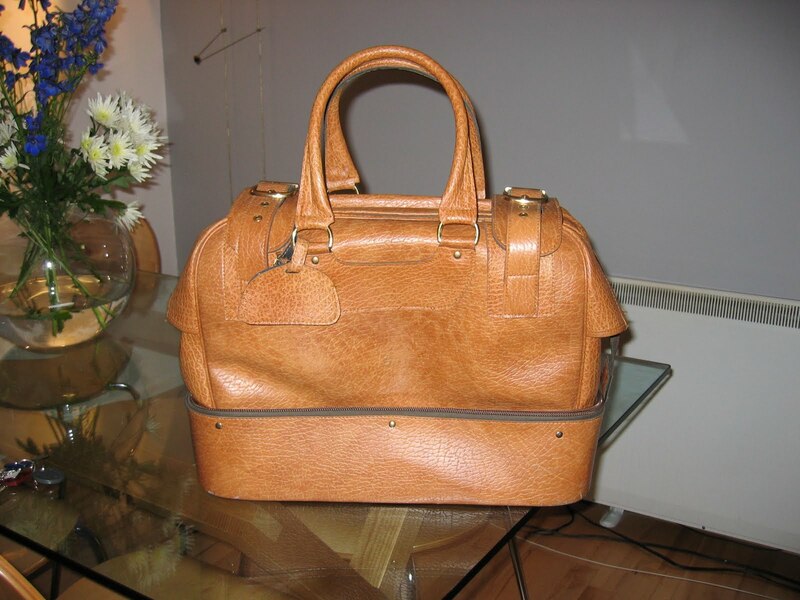 I love this tan bag, which I purchased from Absolute Vintage, located just off Brick Lane, around four years ago. You may be thinking, what does this have to do with interior décor? Let me explain. I once stored this bag, hidden neatly away, inside my wardrobe and every time I opened the door it would make me smile. I finally realised a few months back that this is more than just a beautiful bag, it is a great decorative item that needs to be seen. It now resides pride of place in our guest room for all who come and stay to enjoy. This leaves just one last thought. How many other people when staying out overnight take their ornaments with them?